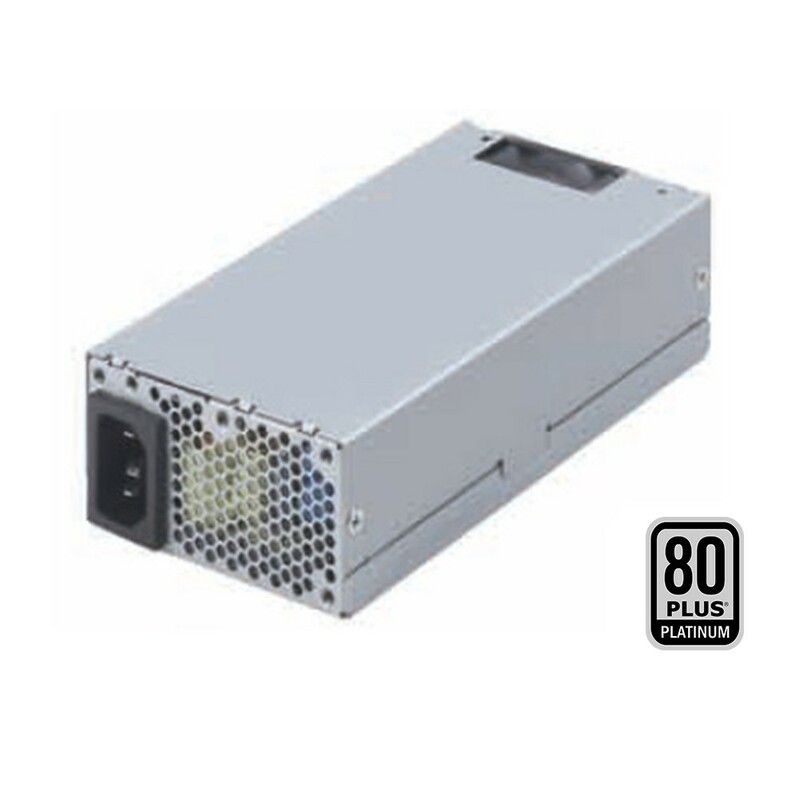 FSP220-50LH is an industrial level of switching power supply. The power supply comes to offer the total power capacity up to 220 Watts, and uses unique active PFC (Power Factor Correction) circuit design with its high-load electrical components, makes it to be perfectly used in an industrial environment. In addition, with its full range of input and output electrical features, the power supply is ideally the best choice for server, workstation, communication or any other automation applications to use. The product also complies with the latest safety and EMC standards, which is perfectly to meet various regulations worldwide. 5V, 3.3V, 12V, -12V Will have the regulation to 10% when all load take off. The +3.3V and +5V total output shall not exceed 80 watts.